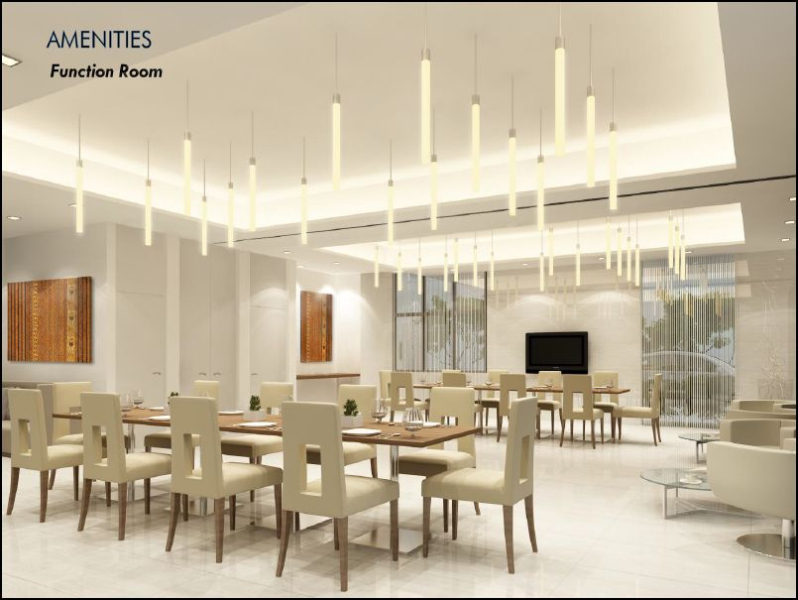 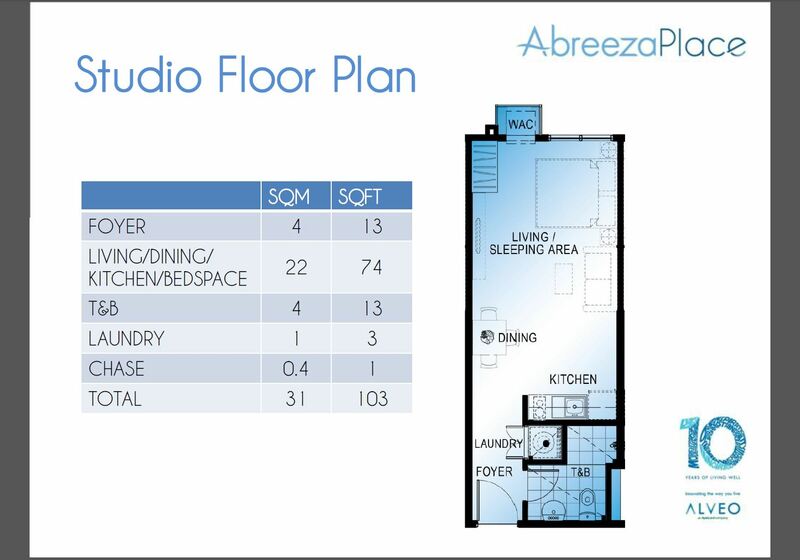 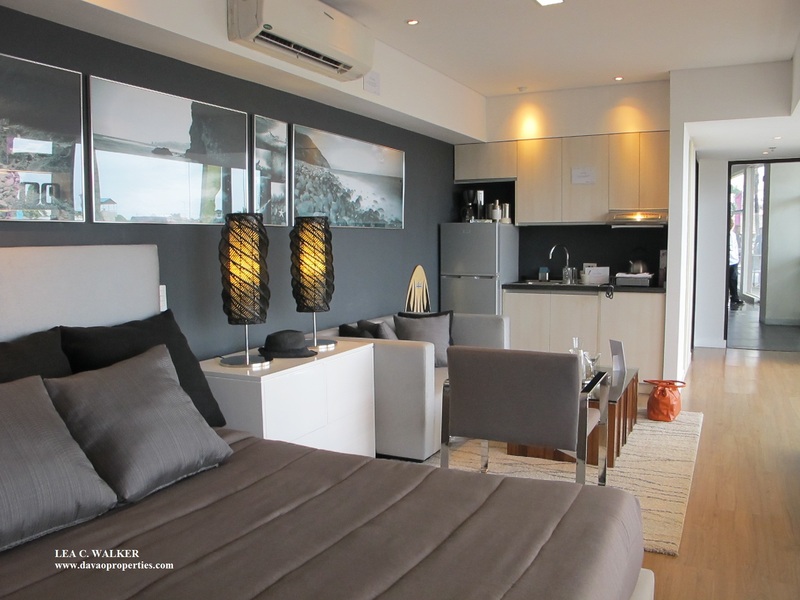 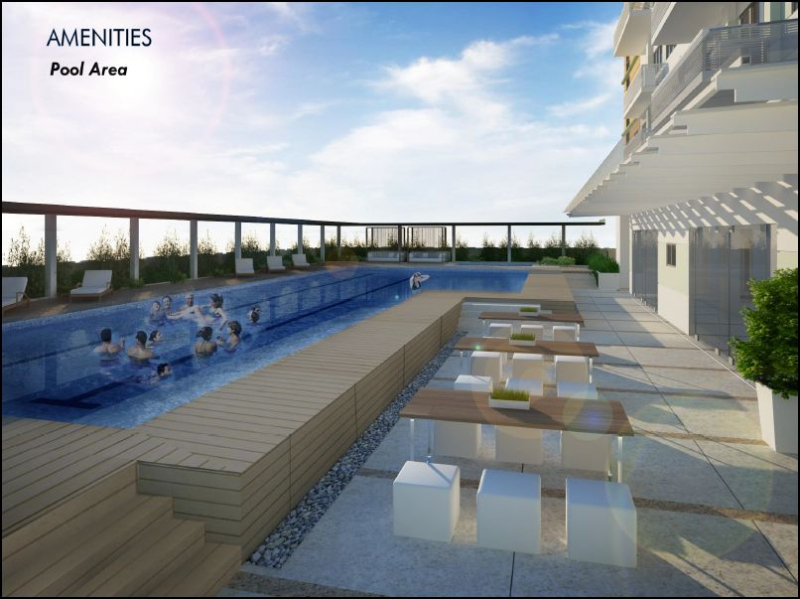 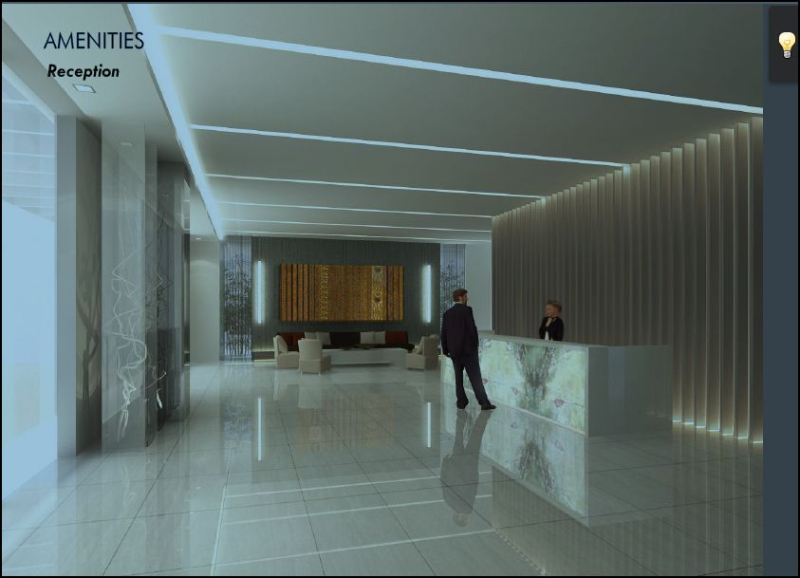 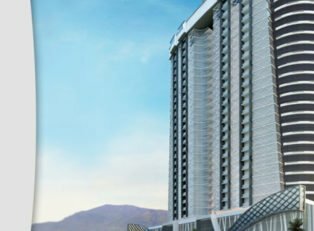 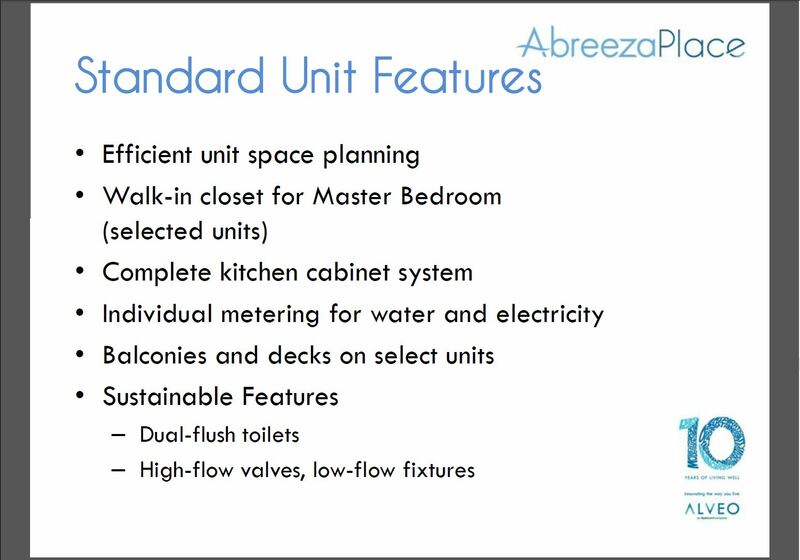 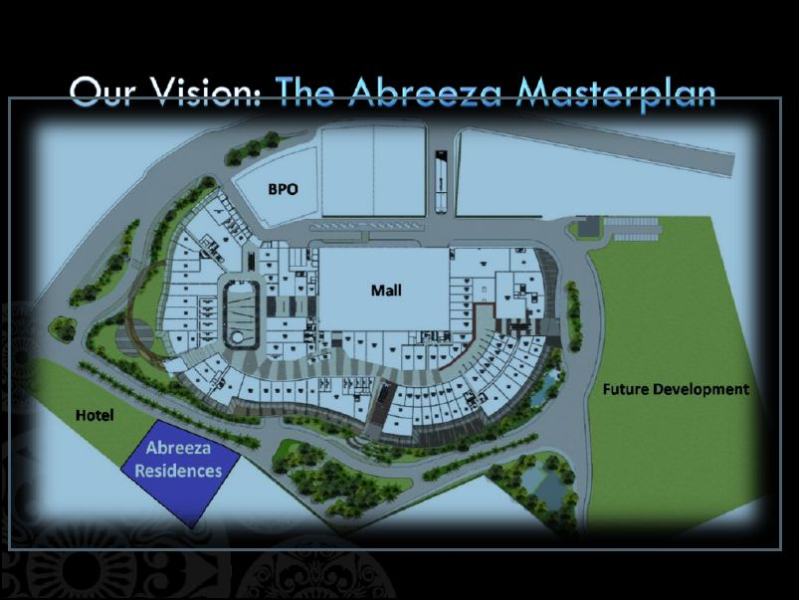 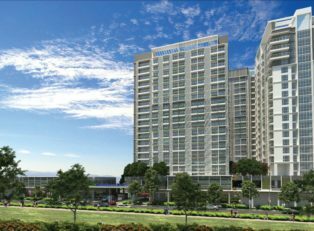 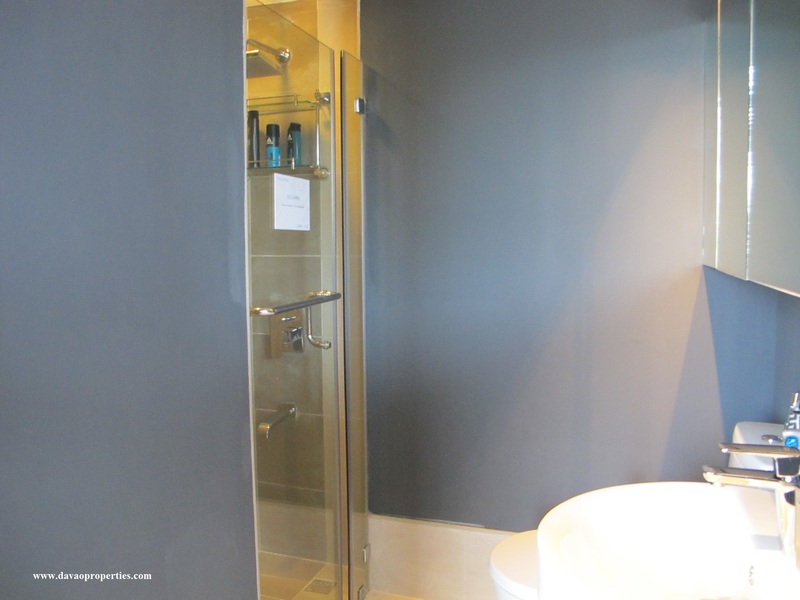 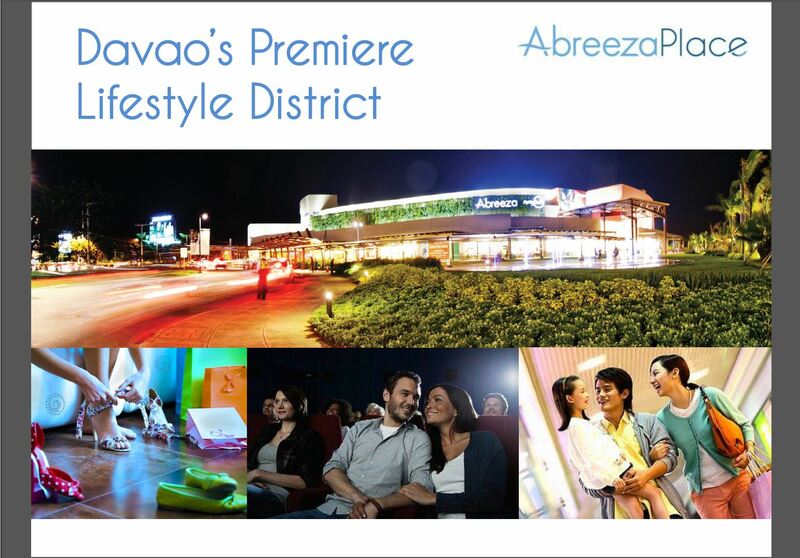 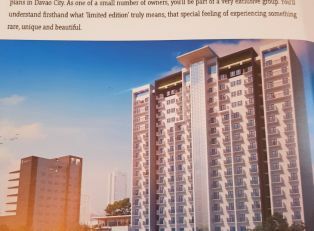 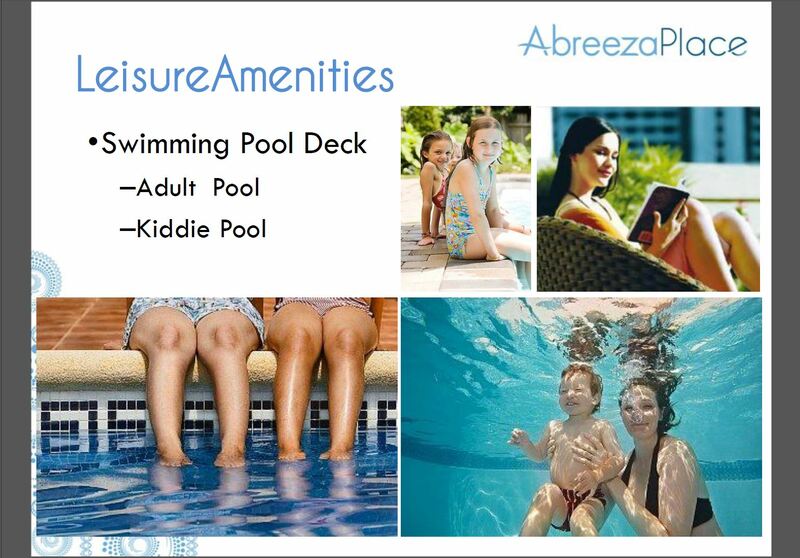 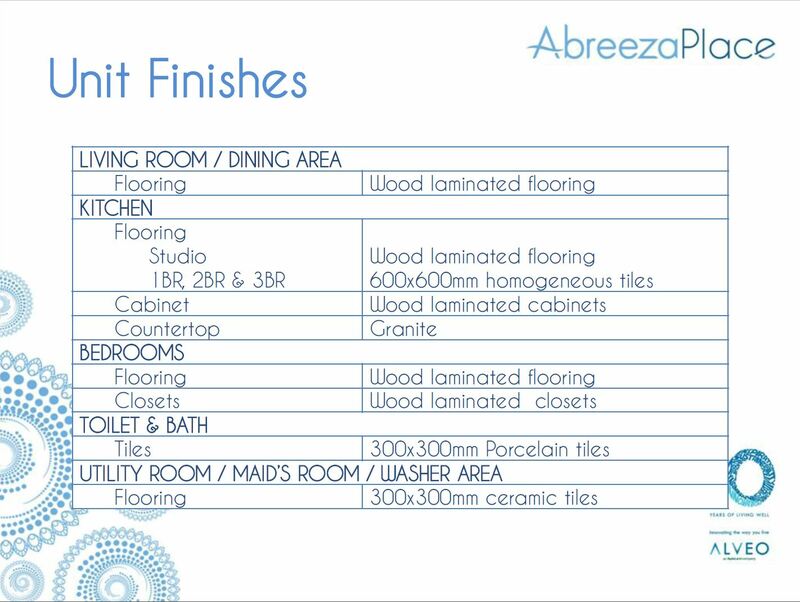 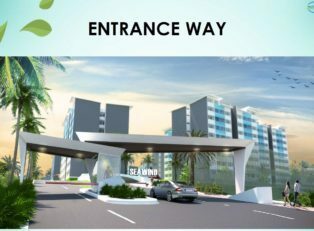 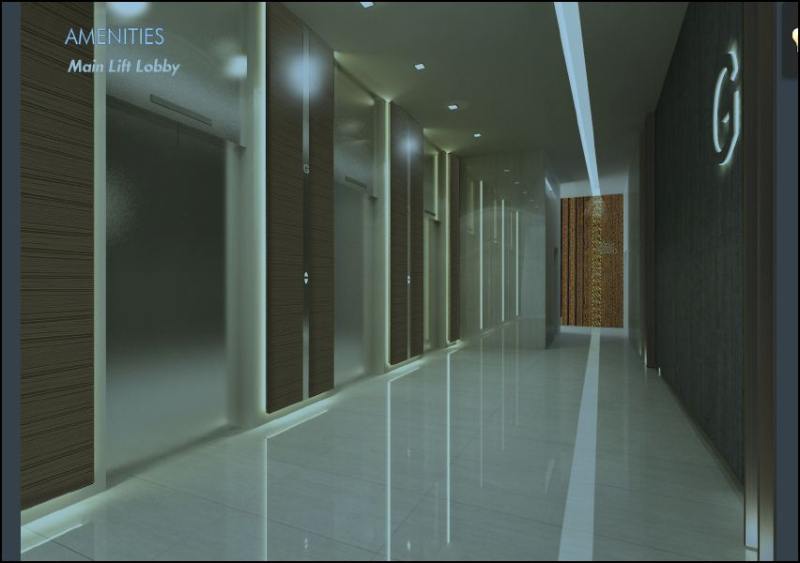 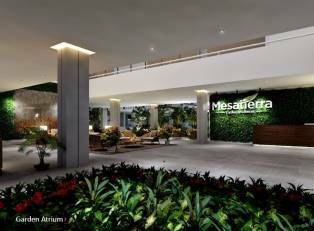 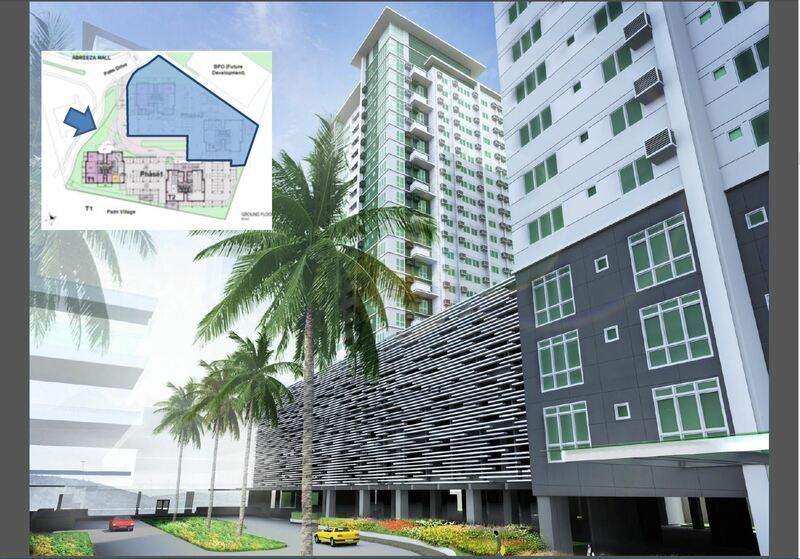 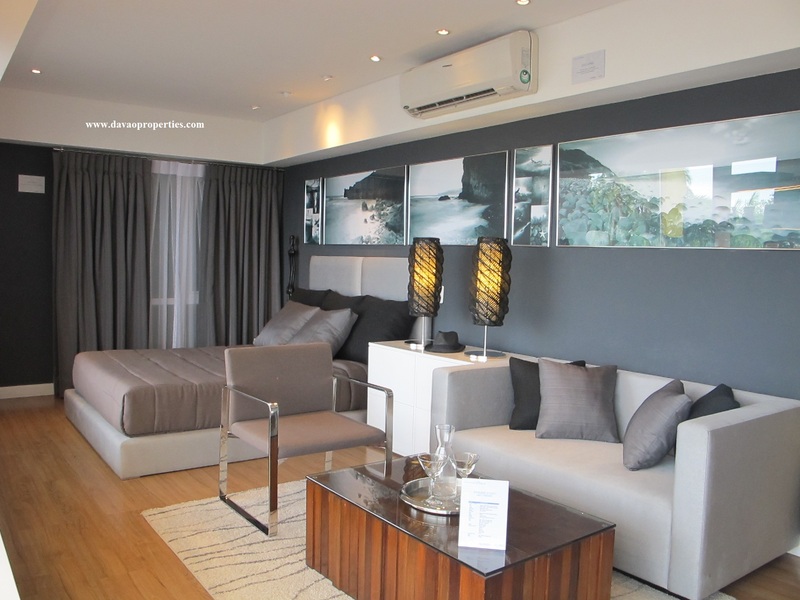 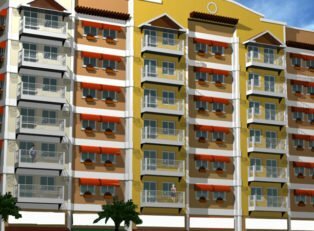 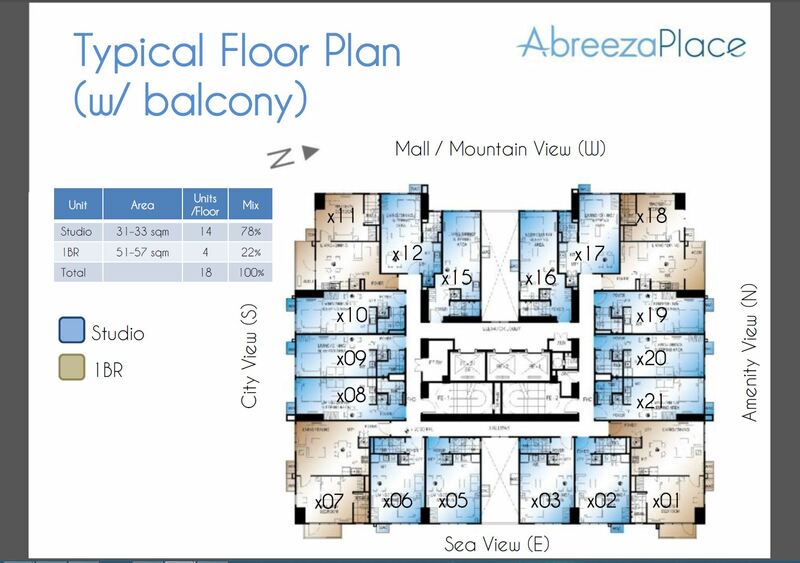 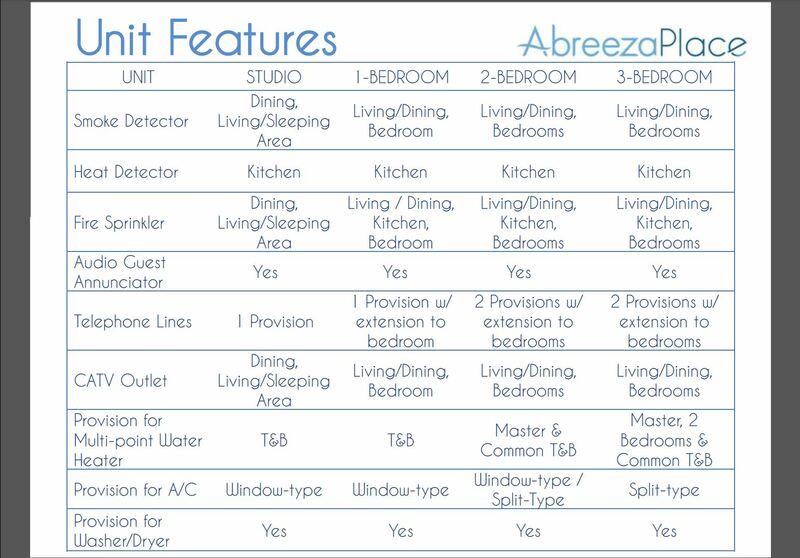 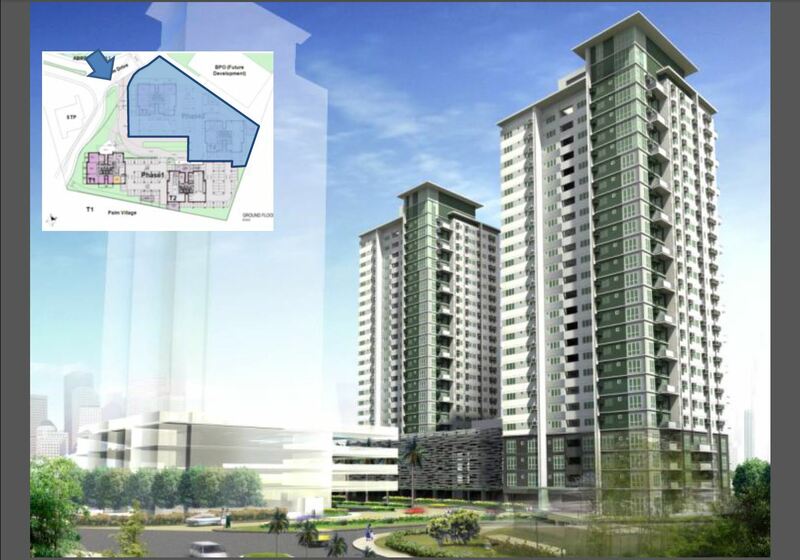 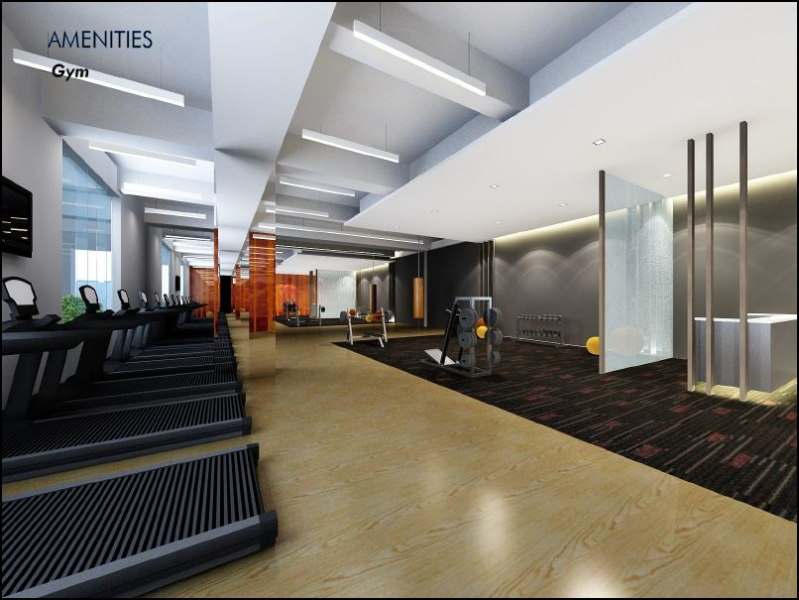 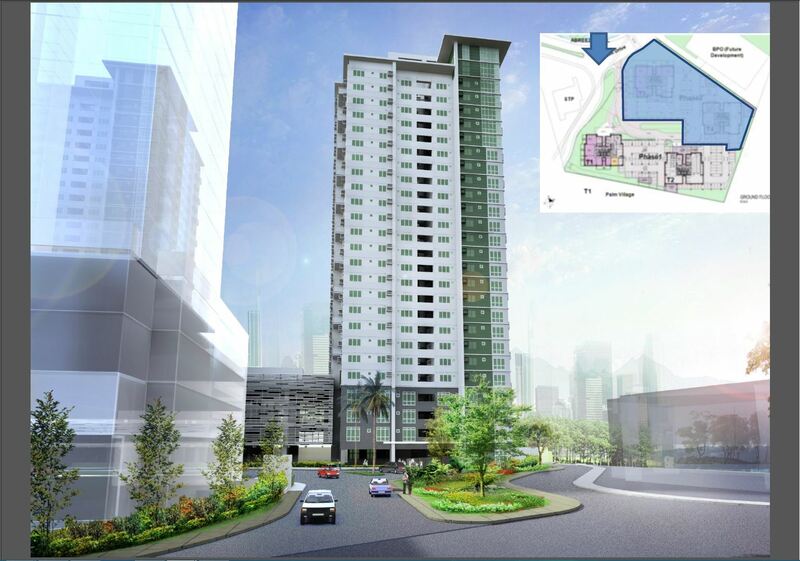 Introduced as the Leisure Condo Living in Davao City’s Premier Lifestyle District, Abreeza Place is composed of 2 Towers showcasing the views of Davao Gulf, Mt. 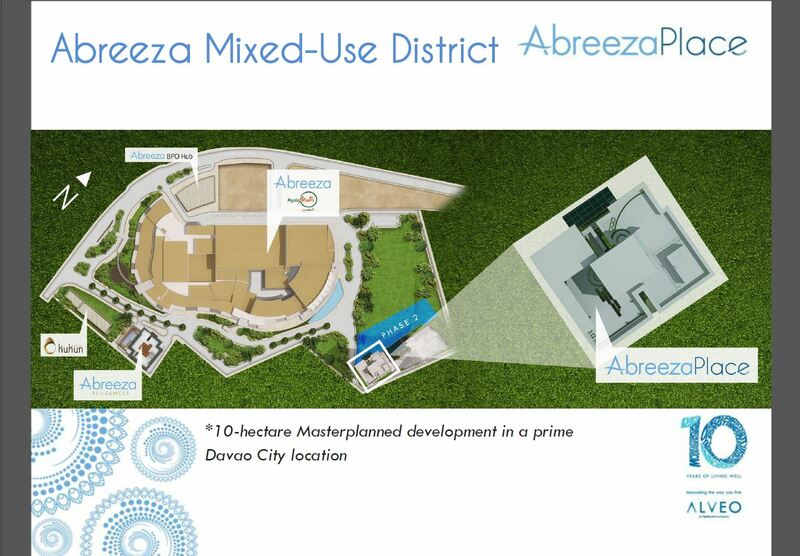 Apo and the City of Davao. 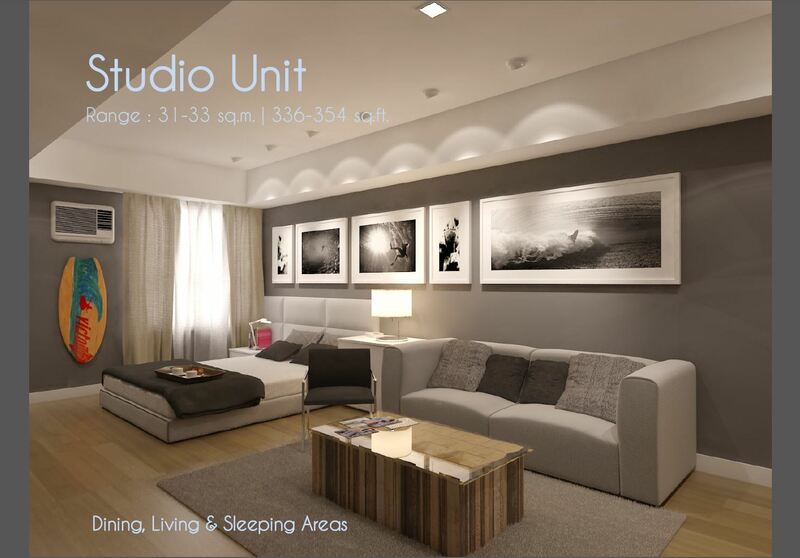 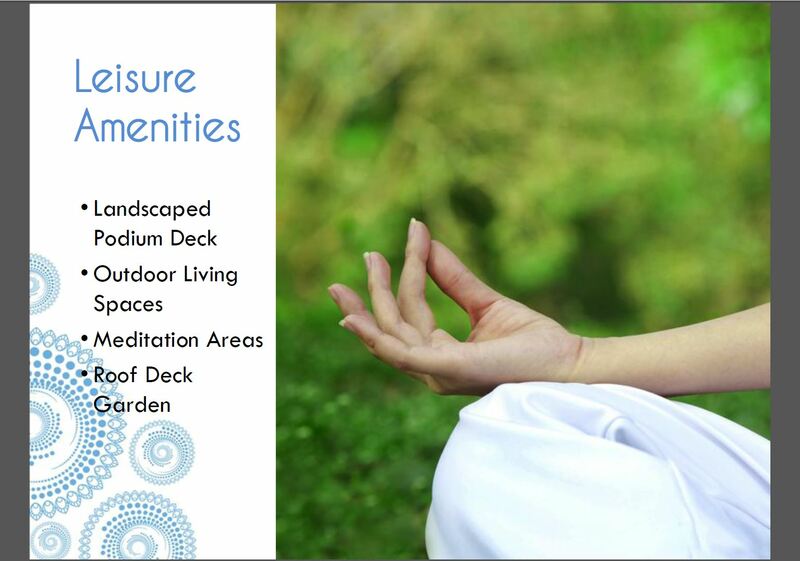 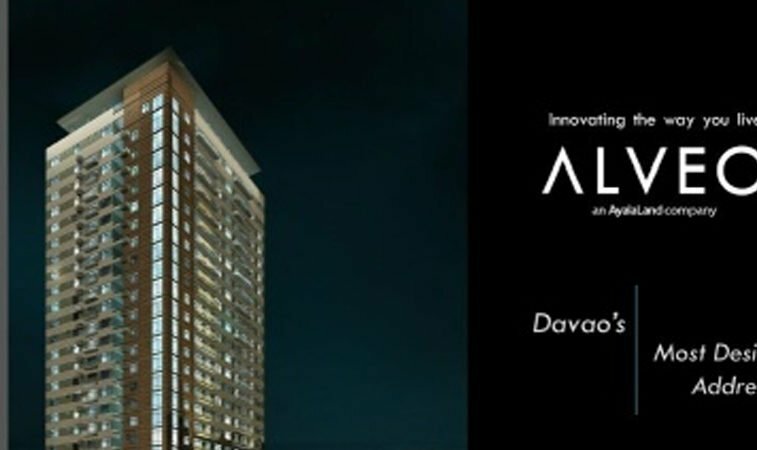 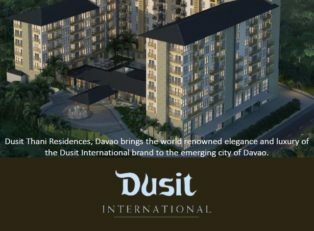 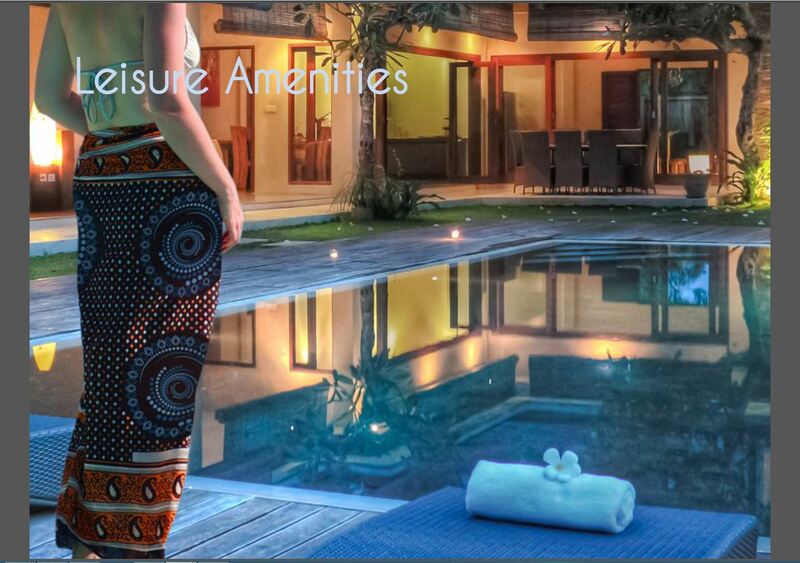 For more details, please contact lea@davaoproperties.com . 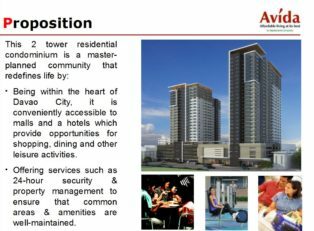 Or text 09209534485.